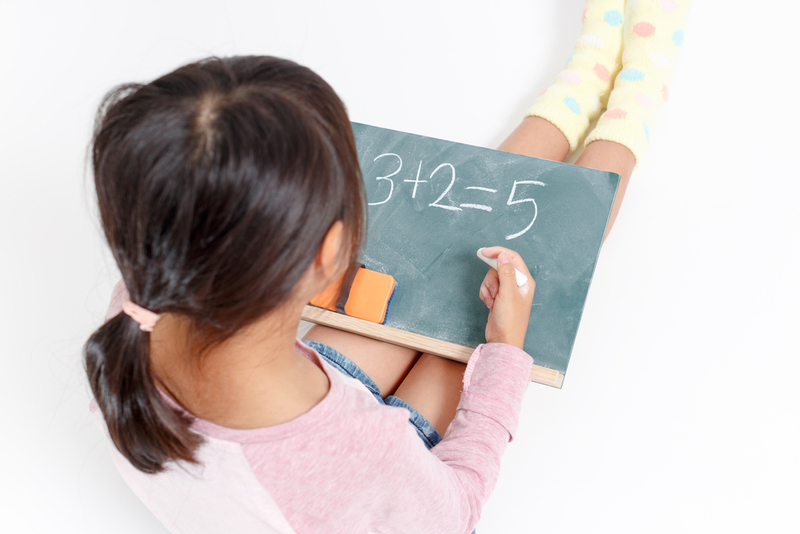 Did you know that, according to the newest study, children from Japan lead the world in numeracy and literacy skills? So, what makes the approach of Japanese school system so unique and different from the rest of the world, and more importantly, what can we learn from it? How fast can you multiply 21 times 13? One minute, probably. And, what about 123 times 321? More than one, for sure. Well, Japanese children do it in no time, with a help of several lines. Any kid can do that, even a five year old. They don’t learn numbers by heart. Instead, they draw and play. You wonder how can it be? This is because teaching in this country is about the quality of lessons, not quantity. Check out this short video, and see it for yourself. The class starts with the customary aisatsu (greetings) to the teacher and is followed by his question if students know how to solve a problem he had previously put up on the board. That day his class is supposed to learn how to solve equations with multiple fractions and he instructs his fifth-graders how to approach these math problems. The first student to finish shots a hand up. The teacher walks over, glances at the problem and circles it to signal it was correct. The student then gets up and away from his seat. Another hand shots up. But, this time the first student takes the role of the teacher, or the corrector. Math is also a type of a language, so why wouldn’t we approach it as if we were learning English, Japanese or social studies? 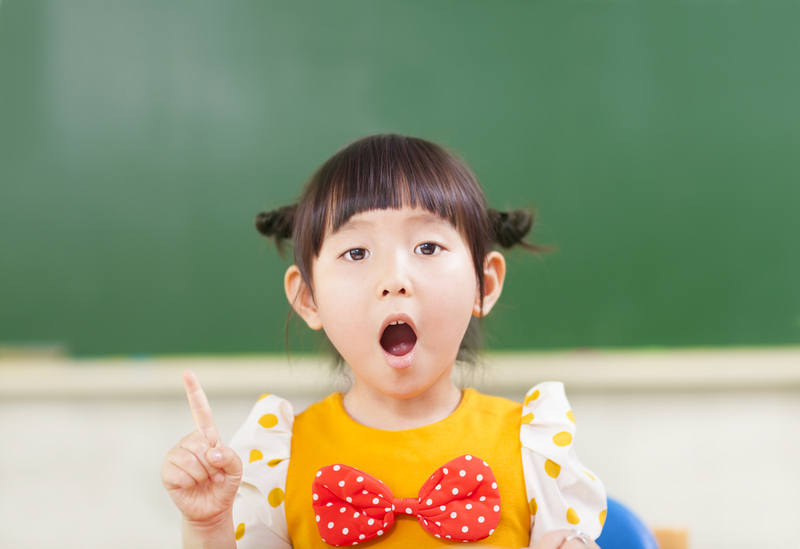 The Japanese say that if you teach what you learn, you will remember about 90 percent. If teachers stand at the board and just lecture, through mere listening, the students will retain far less — say, 40 percent — so it’s far more effective to have them discussing problems and teaching each other. Also, it’s important to have very little downtime or rest time and to constantly keep them motivated. Children all around the world usually learn between 26-33 letters (not taking into account certain Asian languages which have a rather pictographic approach). 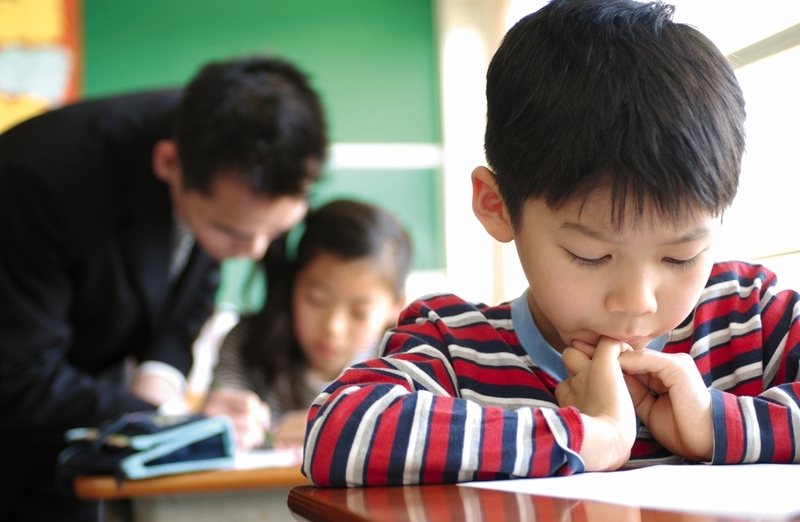 Do you know how many characters Japanese children need to know in order to read and write? More than 26, that’s for sure. 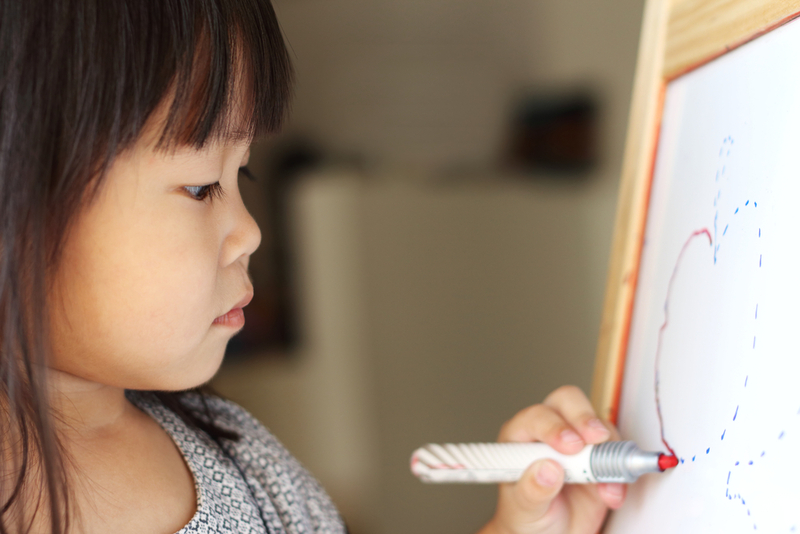 Japanese parents know how difficult it can be to help their children learn all the characters and use them in spoken and written communication. However, because of high quality approach to teaching, by the time they leave primary school, Japanese children will have already known 1,006 kanji characters. At the age of 15, when they end their compulsory education, they will know additional 1,130. In addition to kanji, Japanese have two sets of phonetic scripts, hiragana and katakana. Each set has 46 characters which behave as syllables (usually including a consonant and a vowel, like “ka”). Combined with specific dots used for marking changes of the original sounds, these characters are enough to express all the sounds of modern Japanese. Hiragana is used together with kanji to write ordinary Japanese words. Katakana is used to write words introduced from other languages, names of foreign people and places, sounds, and animal cries. Sounds complicated? Not for a Japanese person. What makes Japanese school system so unique? Japanese state education system is a national pride in this country, with a traditional approach that has helped Japanese pupils easily outperform their counterparts all around the world. PISA tests further prove this. *The gimukyoiku (compulsory education) period is 9 years: 6 in shougakkou (elementary school) and 3 in chuugakkou (junior high school). Due to the fact that their educational system is so good, Japan has one of the world’s best-educated populations (with 100% enrollment in compulsory grades and zero illiteracy). Even though high school (koukou) is not compulsory, high school enrollment is still pretty high: over 96% nationwide and nearly 100% in the cities. How Do Japanese Schools Operate? Most schools operate on a three-term system with new school years starting every April. Except for the lower grades of elementary school, an average school day on weekdays lasts for 6 hours, making it one of the longest school days in the world. Even after the school ends, children still have drills and other homework to keep them busy. Vacations are 6 weeks long during summer break and about 2 weeks long during both in winter and spring breaks. There is often homework during these vacations. Every class has its own classroom where students take all the courses, except for practical trainings and laboratory work. During elementary education, in most cases, one teacher teaches all of the subjects in each class. The number of students in one class is usually under 40. However, in the past, because of the rapid population growth, this number was lot higher, exceeding 50 students per class. What Do Children Learn in Japanese Schools? The subjects they study include Japanese, mathematics, science, social studies, music, crafts, physical education, and home economics (to learn simple cooking and sewing skills). An increasing number of elementary schools have started teaching English as well. Information technology has been used to further enhance education, and most schools have internet access. Students also learn traditional Japanese arts like shodo (calligraphy) and haiku. Shodo involves dipping a brush in ink and using it to write kanji (characters that are used in several East Asian countries and have their own meanings) and kana (phonetic characters derived from kanji) in an artistic style. Haiku, on the other hand, is a form of poetry developed in Japan about 400 years ago that has 17 syllables verse form, consisting of three metrical units of five, seven, and five syllables. It uses simple expressions to convey deep emotions to readers. Nearly all junior high schools require their students to wear a school uniform (seifuku). In public elementary and junior high schools school lunch (kyuushoku) is provided on a standardized menu, and is eaten in the classroom. That way, pupils and teachers get to forge better relationships while eating together. Students in Japan have a strong sense of belonging in school, they don’t feel like outsiders, nor do they feel left out. Students in Japan actually feel happy in school (85 percent of them). Around 91 percent of Japanese students reported that they never, or only in some classes, ignored what the teacher lectured. Their teachers never, or only in some lessons, have to wait a long time before the students settle down. Students spend on average 235 minutes per week in regular math classes (average in other countries is 218), but they spend less time in language and science classes – 205 and 165 per week respectively (in other countries the average is 215 and 200 minutes per week respectively). A high percentage of Japanese students attend after-school workshops where they can learn more things than in their regular school classes, and some do these workshops at home or at another venue. 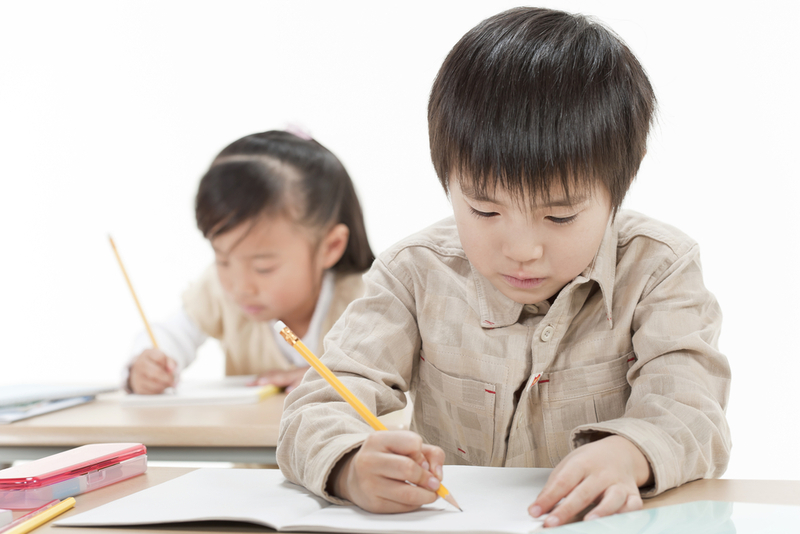 Pre-primary education is of the utmost importance for Japan. Research shows that students who attended preschool education tend to perform better at the age of 15 than those who did not. 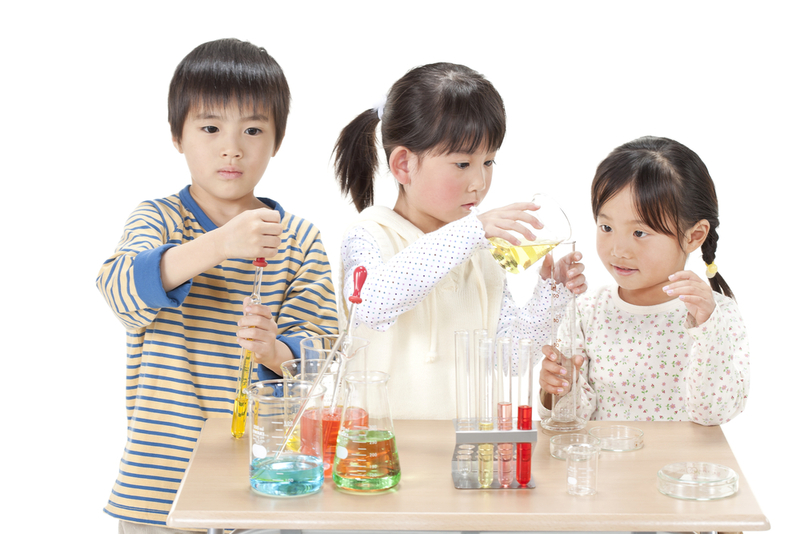 Therefore, it’s not surprising that 99 percent of Japanese children attend some kind of pre-primary education. For more information on Japanese school system, read PISA (Program for International Student Assesment) findings. Did you know much about Japanese school system? Do you find their approach interesting and what do you think we can learn from them?